Volume by alcohol : 13% vol. Terroir : stony, surrounded by garrigues, dry poor soil. Wine ofgreat character, essentially with scrubland, spice and menthol notes. 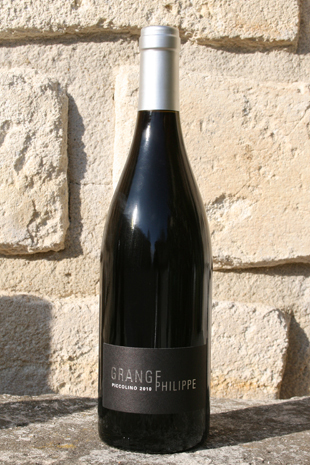 It is supple and easy to drink with its fresh palate and fine tannin structure. It can be served slightly chilled and is ideal for spring and summer.